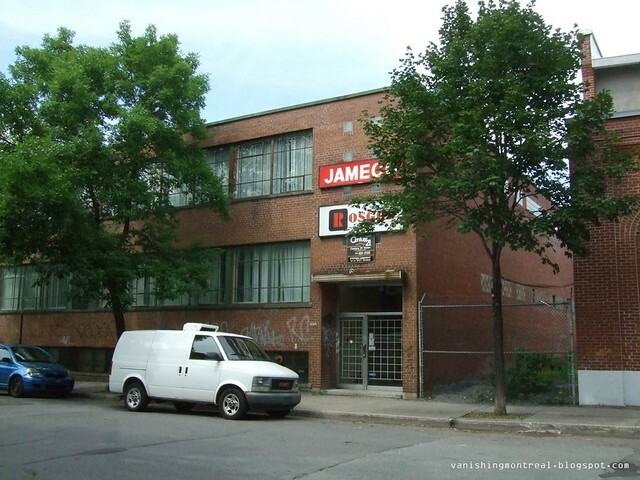 Building for sale on d'Orleans avenue in Hochelaga-Maisonneuve, just next to the massive Shawinigan Water & Power building/project. The only reason I post about this is because of its location just next to the SWP site. 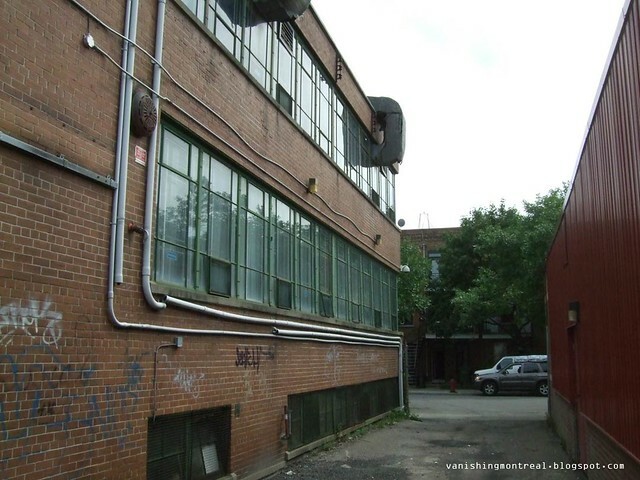 It's probably going to be gobbled up by it or converted into separate condos as well.